I’m an introvert through and through, but I’m also created for fellowship and connection. 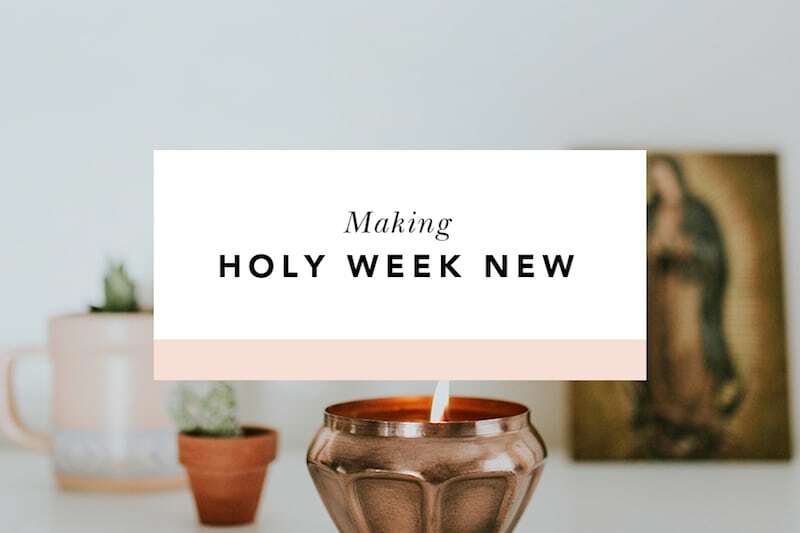 In my adult years, this yearning in my heart for connection with other women has pushed me to do what I otherwise might have shied away from—hosting gatherings in my not-so-magazine-worthy home. Turns out, it’s not so hard, or scary, to open up my imperfect home to other women in love. With a fresh pot of coffee, hot water and tea bags, and a love-filled welcome, friendships are born and nourished. You never need a formal reason to open your home or apartment for fellowship, but I’ll give you a great reason to do so this Advent! It’s time for the Blessed is She Advent Gathering, coming December 2! I’m eagerly planning my retreat already, and I want you to host one with me. With me? Absolutely. Solidarity, sisters. Because here’s how it works: The gathering will be “live” on the website on December 2. So at that time, women who are gathered to watch and pray together will be celebrating this fellowship together in spirit, despite geographical distances and time zone differences. You can virtually attend with one friend or with fifty. Either way, we’ll all be together. Let’s get started planning! Go refill your drink and let’s make plans for a beautiful, simple, gathering with friends in December. My first tip is to simply say “yes” to hosting or co-hosting with another woman locally. Co-hosting has been a great way for me to feel more comfortable planning events like this one. A few years ago, one of my friends (whom I met through Blessed is She) co-hosted with me. We each invited a few more friends. Since we already knew each other, the pressure of meeting all-new women or the worry of not knowing who to invite was relieved. Even though you can purchase the retreat and participate on your own, the fellowship with a small (or large!) group is so rewarding. Many of my dearest friendships have grown from these kinds of gatherings. The Lord really does want to bless us with friends. This is a great opportunity for authentic community with your sisters in Christ! I love that Blessed is She has done the hard work of planning a retreat for me. While I love getting women together for spiritual growth, planning a retreat is not my forte. 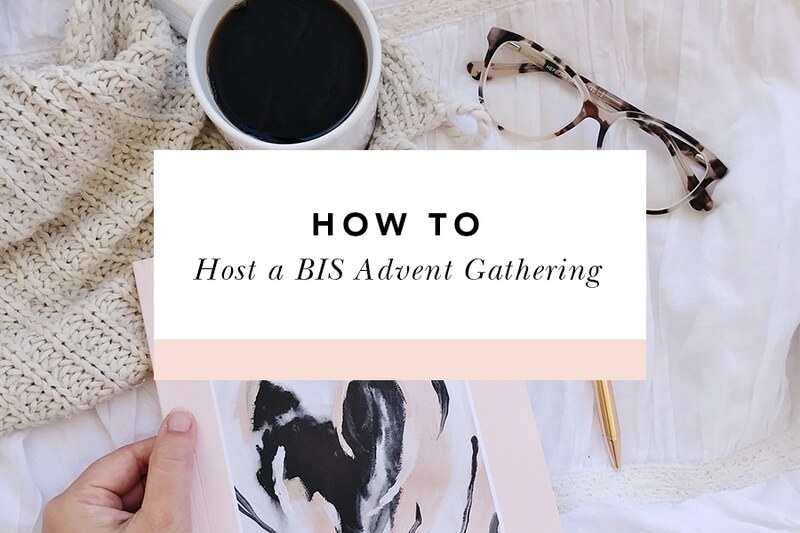 You can sign up for the Advent Gathering here, and you’ll be emailed your very own hostess guide. On December 2, you’ll be able to watch the talks live. You’ll hear from our very own Director of Ministry Advancement, Beth Davis as well as our Spiritual Advisor, Father John Parks. These talks will be dynamic and inspiring, inviting us into the heart of the season. Decide where you’ll host (your home, a friend’s home, your parish, etc.). Invite your friends, your mom, your sisters. Maybe extend the invitation to a neighbor or coworker. Encourage your friends to bring a friend with them. Since December is the season of parties, plan to send the invitations soon so you have priority on the calendar! Invites can be as simple as a phone call, an email invitation, or a Facebook event. If you’re feeling ambitious, send cards in the mail! This part is my favorite, but it’s not necessary. Truly, all you need is the willingness to host and a welcoming smile. My home is a busy one filled to the brim with children; it’s not perfected for Instagram or a magazine. My decorating is low-key. Maybe yours is, too. Keep it simple, give it your special touch. When I prepare, I wipe the table and kitchen counter and light a few candles. During the Advent Gathering, my Advent wreath will be a centerpiece on the table, and a few other holiday decorations will be strewn throughout the house. Twinkling lights are a sweet and simple touch. Finally, I always love to display fresh flowers around the house, so a quick stop by the floral department a day or so before the retreat will be on my to-do list. Food prep can be overwhelming at times. Personally, I like to have food at gatherings, but again, it’s not necessary! You can choose what works best for you and your group. You can skip food and stick with hot drinks. 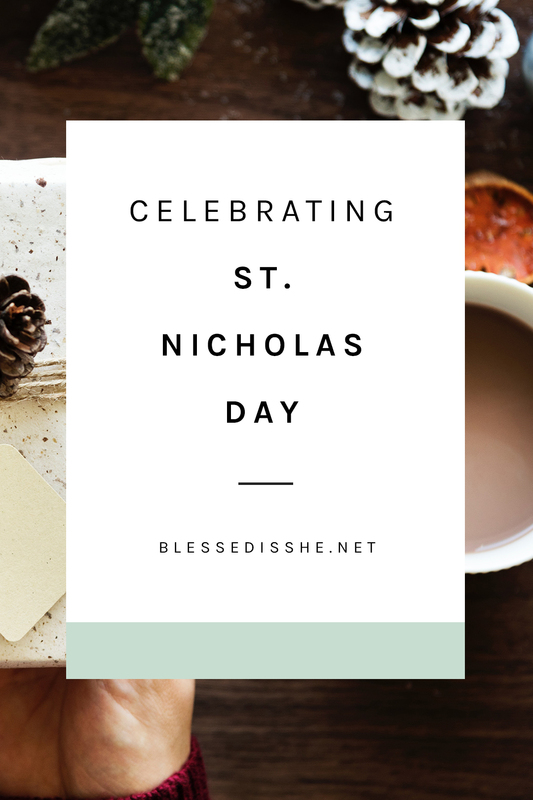 You can invite your friends to bring a dish to share and have a potluck lunch/brunch with your retreat. Or, if baking is your love language, then delight your guests with your favorite recipe for a winter morning. I like to go the potluck route, and I provide the hot drinks. Usually guests enjoy bringing something to share and it relieves me of the burden of doing it all. Your guests have gathered, your food and drinks are prepared, and now you are ready to sit and watch the talks. Follow the instructions in the guide and welcome the Holy Spirit to lead your group into a prayerful time of fellowship. Relax. Pray. Share. Rejoice. Enjoy! The theme for the retreat is “Out of Nothing” from the Latin Creatio Ex Nihilo (creation out of nothing). The talks will focus on God as Creator from the beginning of the world, to our own personal beginnings, and to new beginnings with Him in our spiritual journey. Out of nothing, the Lord created in love. Out of what little I have to offer, the Lord will cultivate friendship and faith with the women who gather with me. Will you be hosting or attending an Advent Gathering this year? Let us know your plans in the comments below! Gina Fensterer is a Colorado native at heart, but the West Coast beach life suits her just fine. She currently lives in small coastal area of California with her husband and six children. 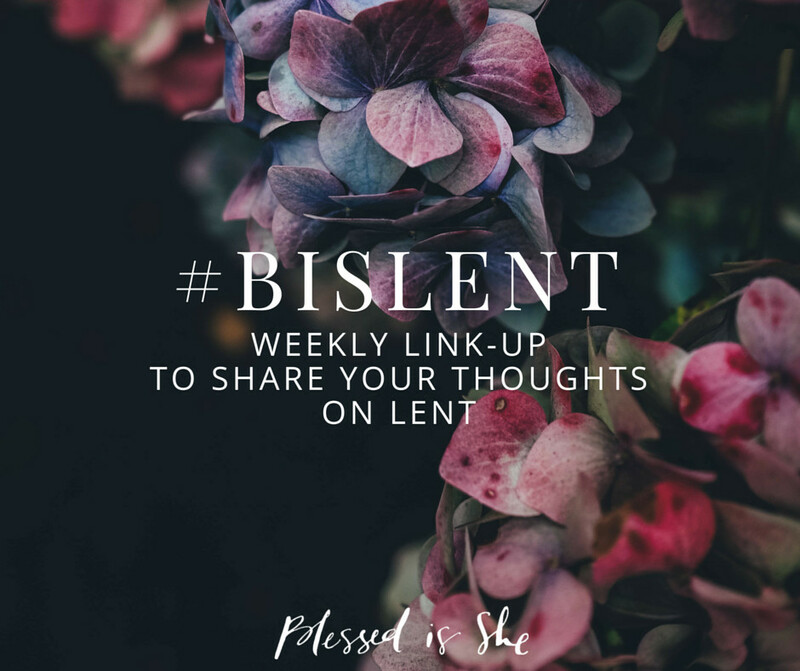 She finds daily life to be more than enough to practice virtue, and sometimes blogs about raising up saints at Someday Saints. She loves the Jesus prayer, coffee at any time of day, homemade salsa, photography, and sleepy toddler snuggles. I will be hosting, and I can’t wait. This will also be the start of our BIS Conversations group! I want to attend the talks in Phoenix! Where should I look for more information!? Hey, I went to sign up but got page that said “404 error”. Is there another link? This sounds so awesome! Sorry about that, Jane! We’ve corrected the link. You can sign up here. I would like to host one. I will be hosting one at the Cathedral of the Madeleine in Salt Lake City, Utah. I’m thinking I’d like to do this at some point. Is there more to the event than brunch/lunch? Does someone give a reflection? Is there a discussion? Or is this mainly bringing women to together who share the faith? Hi Linda! Yes, this post outlines all of the details! You get two reflections, discussion questions, and a hostess guide. Hello! I would be very excited to host this, though we are not available on Dec 2, as we run a Conquest Catholic Boys club and Little Flowers Girls club that same day. Is there a way to view the reflections after that date? Hello! I would love to host this, but am unavailable on Dec 2 (we run a Conquest Catholic Boys club and Little Flowers Girls club that day!) Is it possible to access the retreat at a later date? Yes! Anytime after it is published.